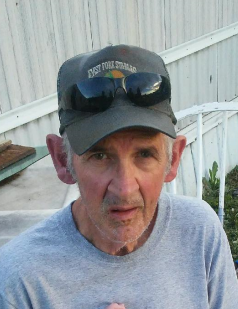 Don Jarnagin, age 71 of Wartburg, passed away at his home on February 3, 2019. He was a member of Meadowview Baptist Church. He is preceded in death by his parents, Chester and Mary (Wright) Jarnagin; wife, Wilma Jarnagin. He is survived by his son, Mark Jarnagin; grandchildren, Katy Jarnagin, Austin Jarnagin and Dustin Jarnagin; great grandchildren, Camden and Lillian Jarnagin; brothers, Dennis (Veda) Jarnagin, Gary Jarnagin and Mike Jarnagin; sisters, Sherry Clowers, Janice Williams and Glenna (Melvin) Paige and a host of nieces and nephews. The family has chosen cremation and no memorial service has been scheduled at this time.